Hi, I'm Yoav Weiss, and I won't be talking about Responsive Images for the next 45 minutes. Well, almost. I've been working on Web performance stuff for the last 15 years and on responsive images implementation in Blink & WebKit in the last 2 years. The reason that I'm talking about it is that when I was talking about responsive images in last year's velocity, and asked the audience "who knows what is the browser's preloader", only Steve raised his hand. That made me think that we're not talking about this enough. Also as part of my responsive images work, I had to fiddle quite a lot with the preloader on the one hand, and manage mailing list flames on the other, from developers who thought that it's a "mindless optimization" that's "holding us back". As a web performance engineer, the arrival of the preloader really changed the way we had to think about Web performance, and improved the load times of not-so-optimized web sites significantly. So I'm here to talk a little about what is the preloader, what it does, and why we need it. Badly. 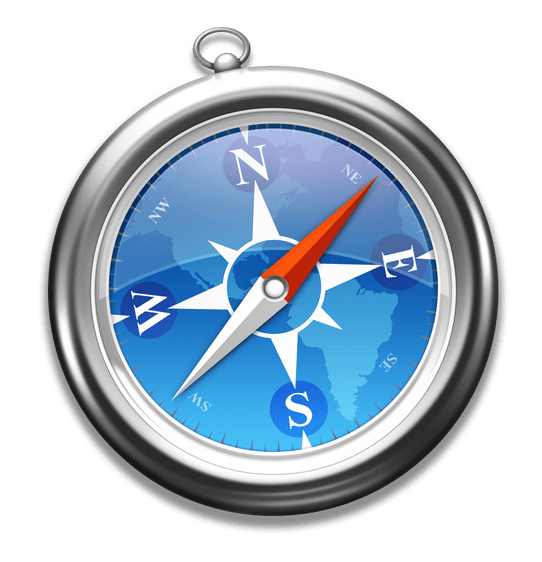 So, once upon a time in a land far far away, browsers were fetching Web pages. The way they were doing that was that a user would typein a URL, or go to a link. The browser would then fetch the HTML and start parsing it and creating a DOM tree. Once a DOM element the requires to download a subresource was created that needs downloading, the subresource would be added to the download queue, and the parser continued parsing out more resources. But, not all subresources are created equal. Some of them have super powers!. That meant that for pages with multiple external scripts and CSS files (which is the lot of them), the resource downloading process was extremely inefficient. Users got frustrated by the waiting. Web developers got frustrated by their poor performing sites. And evetually, browsers decided to do something about it. 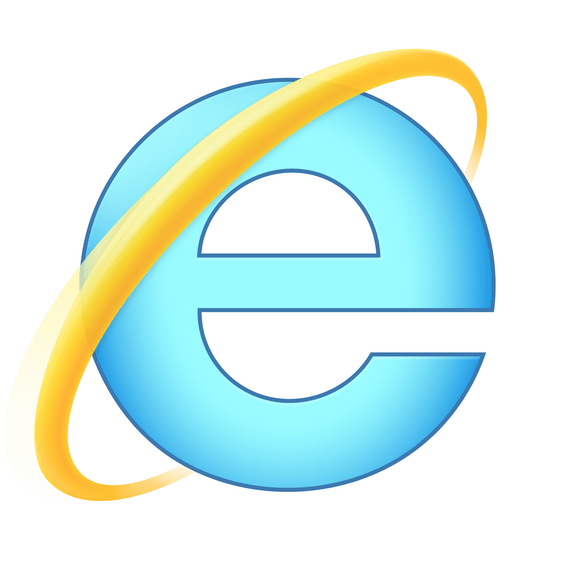 Around 2007-2008, browsers added, each on its own, a mechanism called the preloader. Well, no one actually called it the preloader. 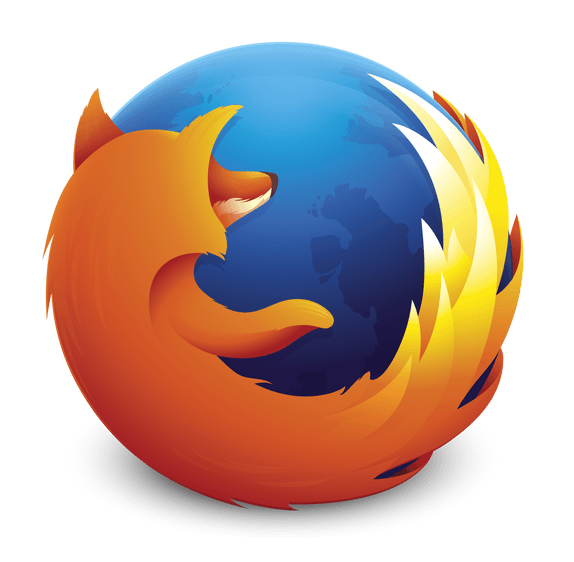 IE called it the look ahead parser, Firefox called it the speculative parser, and in WebKit it was called the preloadScanner. 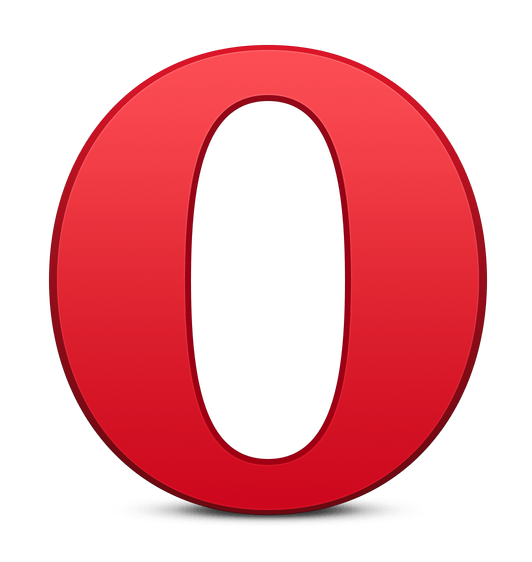 "The greatest browser optimization of all times"
Even though implementations were different, the basic idea behind them was the same. start an early fetch of the resources that will most probably be requested later on. Despite rumors, the preloader is not some weird regex engine, it doesn't look into the raw bytes, etc, etc. In order to explain the preloader, a quick detour into how HTML parsing works - what happens between the time that the browser gets the HTML as bytes on the wire(less) and the time it has a complete DOM tree. Before parsing can start, the browser turns the incoming bytes into characters, and turns these characters into tokens in a process that's called tokenization. The parser then takes these tokens and creates a DOM tree from them, while applying the specced HTML parsing rules. Where does the preloader fit in? The preloader steps in between the tokenization phase and the parsing phase. So why is the parser blocked on scripts anyway? That means that if the external CSS wasn't fully downloaded, the browser have to wait for it to arrive, and apply it, before running scripts that are later on in the page. Some browsers optimized that to do that only when scripts actually include such directives, while others didn't bother with it (citation needed). Render blocking resources in the head are being downloaded first, at least in Chromium. Now you may ask yourselves "where's the spec to all of this wonder?" What has the preloader ever done for us? 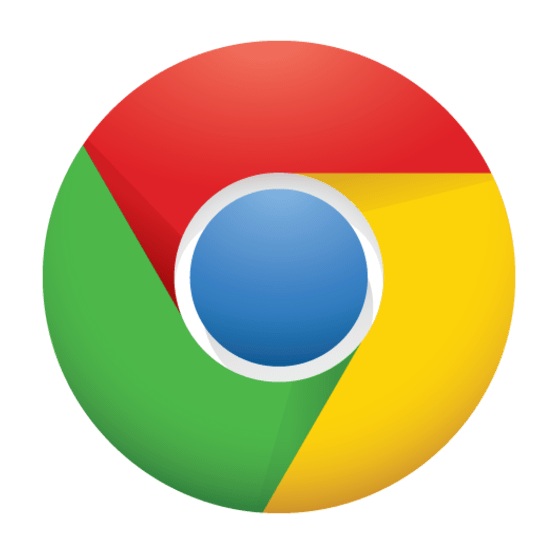 The network download order of a resource can and will change between browsers and browser versions. If you're setting cookies in JS, you cannot expect them to be present in the same page load on all the images. They may be set of some but not for others. // Do something once font is loaded. Render blocking resources are bad, mmmmmkay? At least in Chromium, to avoid contention, the download happens in two phases. Now let's talk about what can be improved in the preloader. So it's more of a "possible future" or "future wherein someone will give me time to work on that"
Blink & WebKit currently support @import fetching for internal style tags. Being able to start download of Web fonts earlier can be a huge win for speed index and UX. Background images can also be helpful if we could start them earlier, but to a lesser extent. But when it comes to preformance, the preloader is your best friend. Be kind to it, and he'd be kind to you.